We are involved in manufacturing, exporting and supplying quality Printed Flannel Fabric which can be used in manufacturing of garments, duvet covers, kid’s wearing such as jackets, shirts, pants etc. Our manufactured Flannel Fabrics are popular for attractive colors, unique prints, perfect finish and softness. Quality of our products is world class that is also admired by our global clients. We also manufacture Flannel Fabrics with polyester, nylon and cotton materials that ensure for their quality and effectiveness. 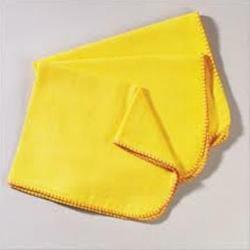 We are one of the prominent manufacturers, exporters and suppliers of the finest quality Yellow Flannel Fabrics (CIF 001) for the fabrication of garments. The popularity of our Flannel Fabrics is hugely owed to their elegant designs, eye catching colors, unique prints, softness and light weight nature. With such fascinating features, our manufactured Flannel Fabrics have proved to be the best material for making Jackets, shirts, pants and soft clothes for kids. The Stylish Printed Flannel Fabric manufactured by us is widely in demand and appreciated for quality in design and printing. 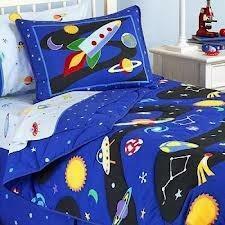 We provide this fabric in different lengths, colors and designs at market leading prices. They are soft on the skin and are very hygienic to use. 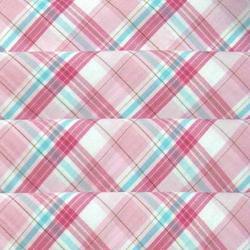 Offered by us is excellent Pink Flannel Fabric to the clients in a plethora of colours, patterns and other specifications. The quality of our supplied product range is quite appreciated throughout the industry. These products are available in different designs, colors and prints. Customers can also avail customized products. With years of experience, we have gained reputation as one of the leading manufacturers, exporters and supplies of Printed Flannel Fabrics. We manufacture highly skin-friendly and light weight Flannel Fabrics, which are perfect for making soft clothes for infant or babies. 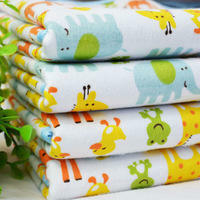 Moreover, our offered Flannel Fabrics are also available in varied designs, prints and colors. However, our clients have choice to opt their best suited Flannel Fabrics through us. We are engaged in manufacturing, exporting and supplying quality Designer Printed Flannel Fabrics (CIF 004) for our clients. Our manufactured fabric products are bestowed with beautiful prints, varied colors and elegant designs which have been highly admired by our clients. 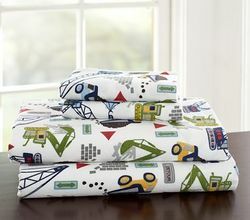 With superior quality and light weight comfort, our manufactured flannel fabrics are perfect for making clothes for kids. Width: Approx. 31" to 124"
Looking for Printed Flannel Fabrics ?